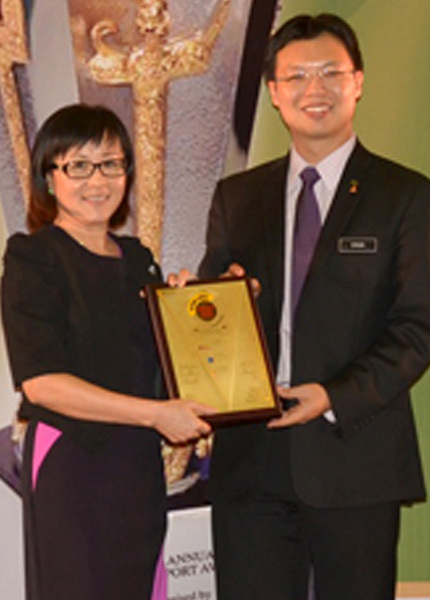 So far Esther Tang has created 39 blog entries. 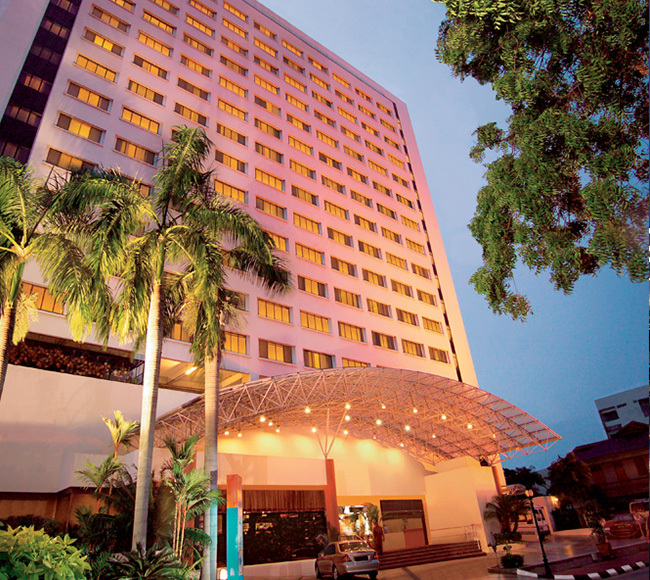 Sunway Hotel Georgetown is centrally located in historical, bustling Georgetown, right in the heart of the island. 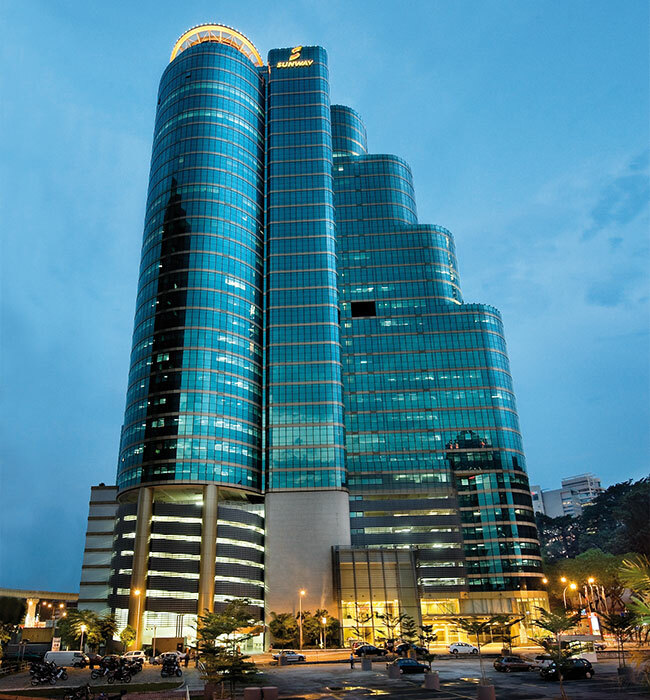 Sunway Tower is a 33-storey prime office building with close proximity to the iconic landmark of Petronas Twin Tower and KLCC. 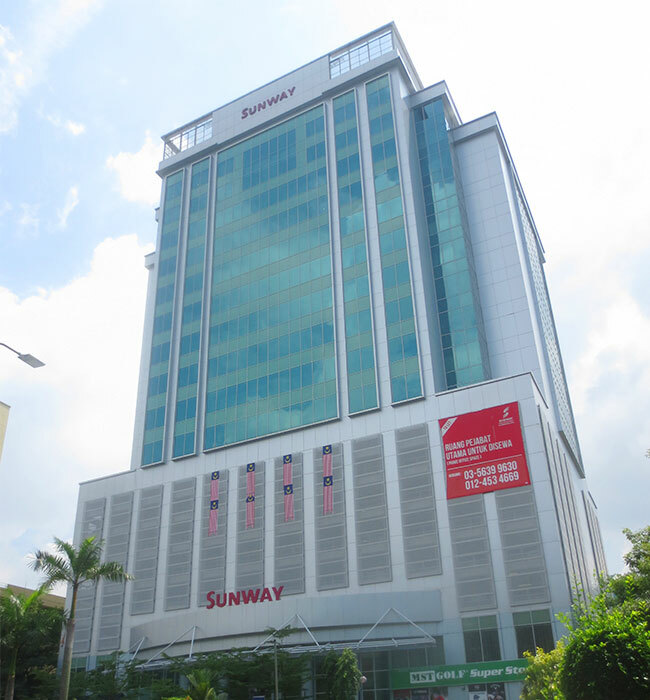 Wisma Sunway is a stratified 19-storey office building located in the vibrant Section 9, Shah Alam, the state government precint of Selangor. 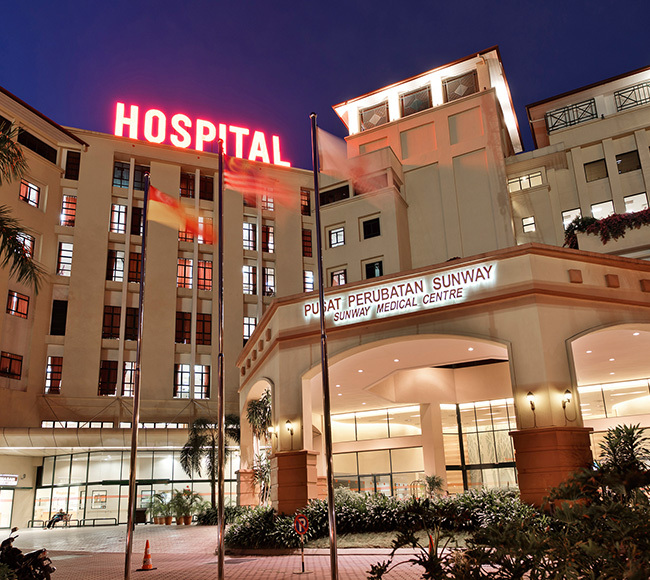 Sunway Medical Centre is one of Malaysia’s leading private hospitals strategically located within Sunway Resort City, Bandar Sunway. 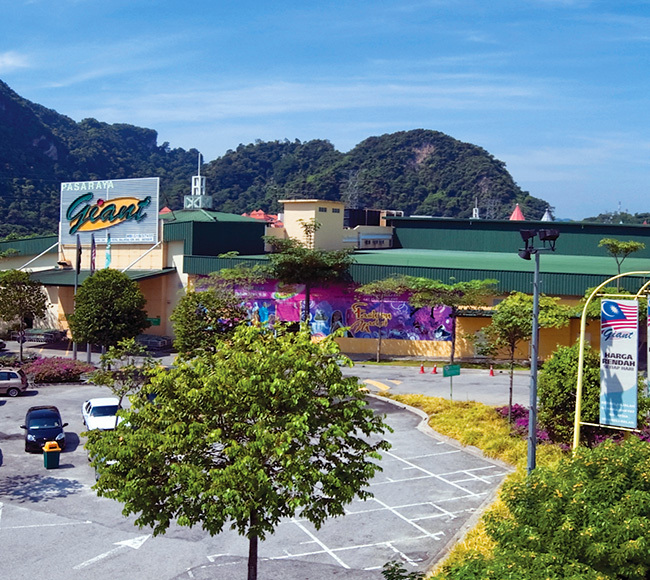 SunCity Ipoh Hypermarket is a single-storey hypermarket which is designed and purpose-built to the specifications of the original and current sole tenant, GCH Retail (Malaysia) Sdn Bhd (“GCH”). 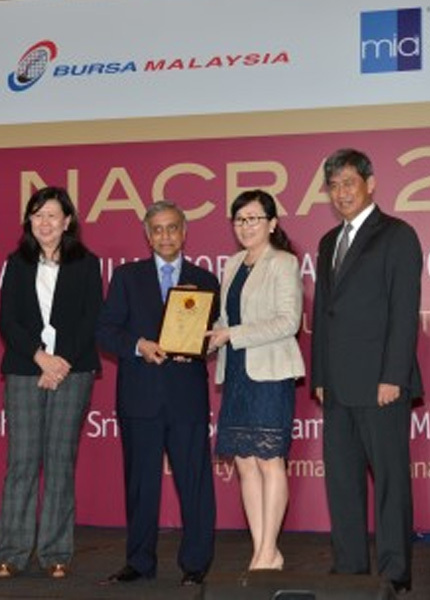 Sunway REIT wins Industry Excellence Award for Real Estate Investment Trusts (REITs) and Investment Funds category at the National Annual Corporate Report Awards (NACRA) 2016. 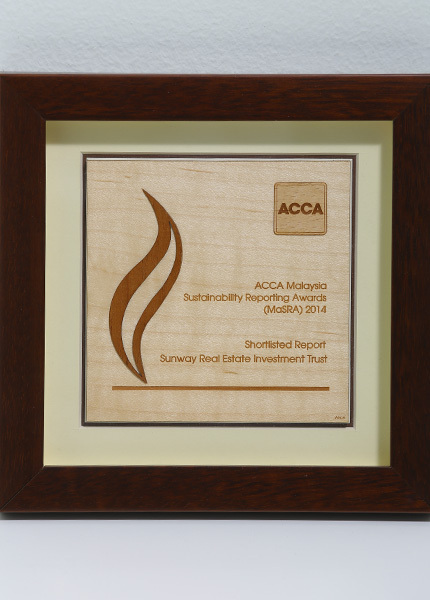 Sunway REIT wins Industry Excellence Award for Real Estate Investment Trusts (REITs) and Investment Funds category at the National Annual Corporate Report Awards (NACRA) 2015. 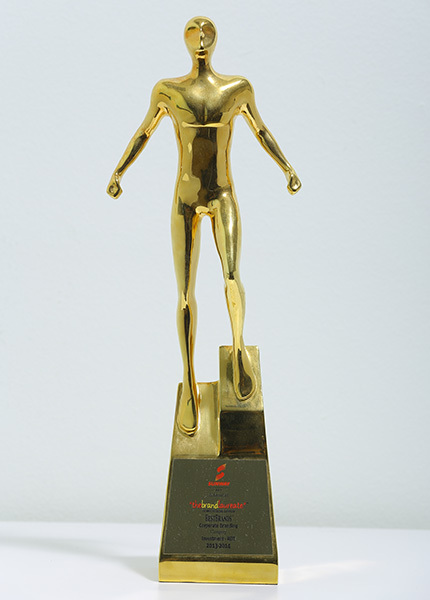 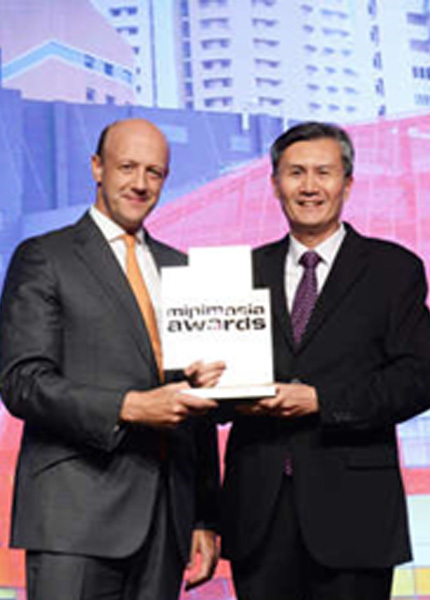 Best Refurbished Building for the refurbishment of Sunway Putra Mall.